On July 20, 2018, the U.S. Food and Drug Administration approved GlaxoSmithKline’s Krintafel, a simpler, one-dose treatment, to prevent relapses of malaria. 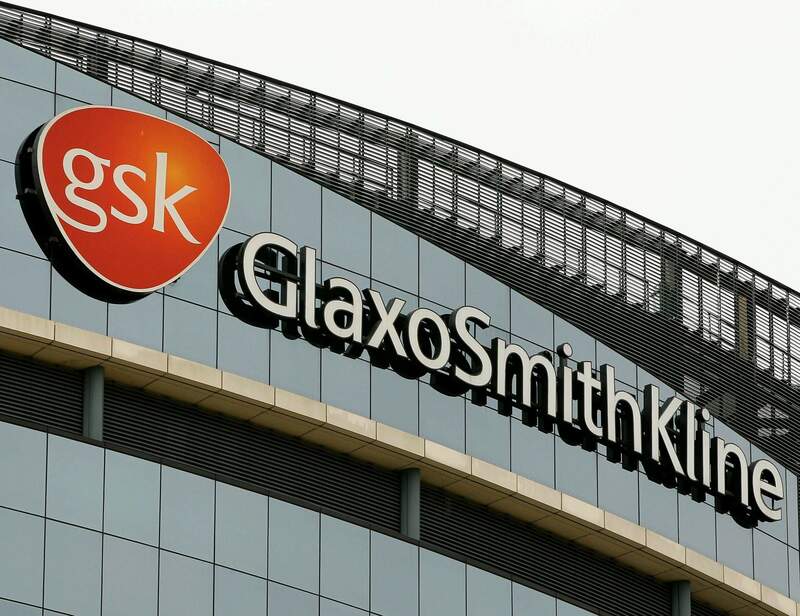 The new drug, GlaxoSmithKline’s Krintafel, only targets the kind of malaria that mainly occurs in South America and Southeast Asia. Most malaria cases and deaths are in Africa, and they involve another species.